If you want to be promoted make sure that you utilize your performance review to your advantage. Only you are responsible for your next promotion and it is extremely important that when you are faced with a tempting career advancement you should be ready to jump on it and get it. Your performance review is more than what it states. Yes, it is a review of your performance. The great things you’ve done, the mistakes you made, and where you need to improve, but many of us don’t look at our performance review in the right light, and this prevents us from utilizing the information given to our advantage. In fact, most people liken a performance review to a visit to the dentist or are reminded of their school days when they were forced to sit through parent / teacher interviews. All your faults were laid bare, and you then may be punished for not doing very well. Your boss isn’t going to put you in detention for not performing well, but still 11% of us feel so uncomfortable during our performance reviews we don’t think the information given applies to us. Encouragingly 89% of us agree we need to make changes, but in truth only 30% actually do. This is because of the negative feelings we have going into the interview in the first place. Let’s change this right now. Let’s look at your next performance review as an opportunity that will lead to a tempting career advancement, the one you’ve always wanted. Don’t go into your performance review empty-handed. Instead, prepare a list of questions to ask your boss. 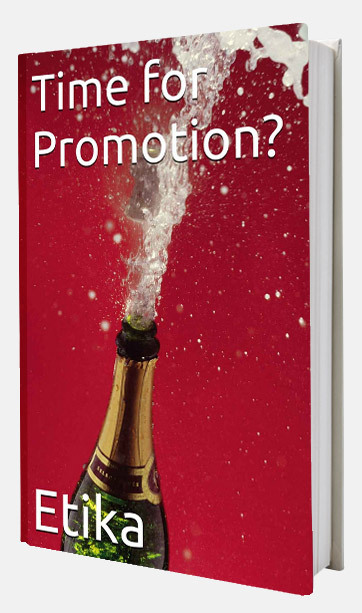 These questions should be pertinent to your next promotion, but without saying so directly. They should be based on research and the answers should give you a much clearer focus on what you need to do to get your next promotion. If you find your boss is glossing over issues and areas that you need more information on, don’t let them get away with it. Use the list of questions you prepared in step one to keep the review focused on you, and how you can be better prepared for your next promotion. 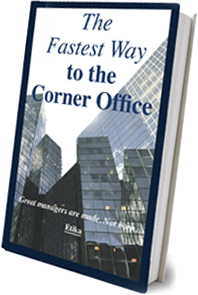 If you run out of time, book another time with your boss there and then. Whatever you do, don’t allow the opportunity to pass. our boss is a busy person and they may just want to quickly get through your performance review and move onto the next person. Don’t allow this to happen. If you are unclear about something, ask them to repeat or re-explain it. If you are still not clear, repeat what they said back to them and ask them to confirm if this is what they meant. If you deal with things which are unclear immediately you will find that your ability to plan and move forward towards your next promotion much easier and quicker. After your review go back to your desk and make some notes. This will allow you to put together a plan. 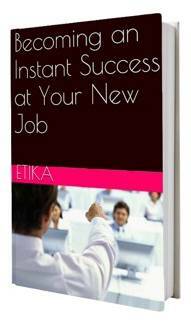 This plan will mean that you are better prepared next time a promotion comes up. But remember, all good things take time, and even though you really want a promotion it isn’t going to happen straight away. Instead, make realistic small goals and ensure that you reach them. In time, these small goals will help you achieve the much greater one over time. The next time you are informed that your performance review is coming up don’t’ cringe or be filled with dread. Instead, become proactive and see it as the best opportunity to sit down with your boss, one on one, and find out what it is you need to do to get promoted. Remember, to be prepared and don’t worry if you run out of time. Keep focused on your main goal, and you will achieve it in the long run.